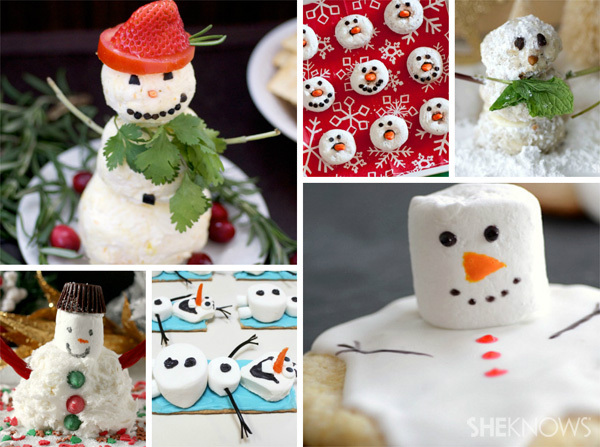 While you can’t play on the swings or in the pool, winter birthdays don’t have to be boring! 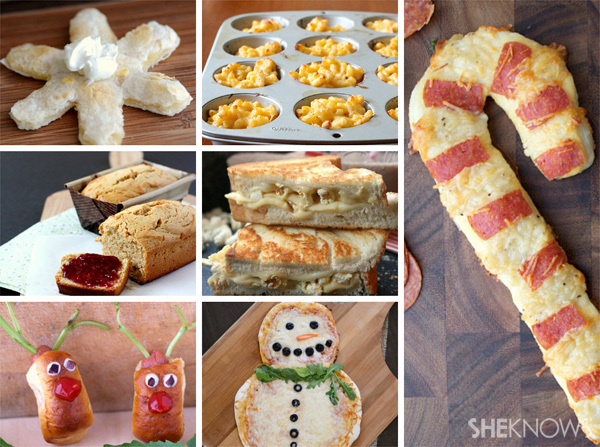 Jazz up your child’s winter-themed birthday party with these kid-friendly recipes sure to make every child smile. Nothing says winter like a lovable snowman. Send the crew out to build a snowman, then bring them back inside to eat one. 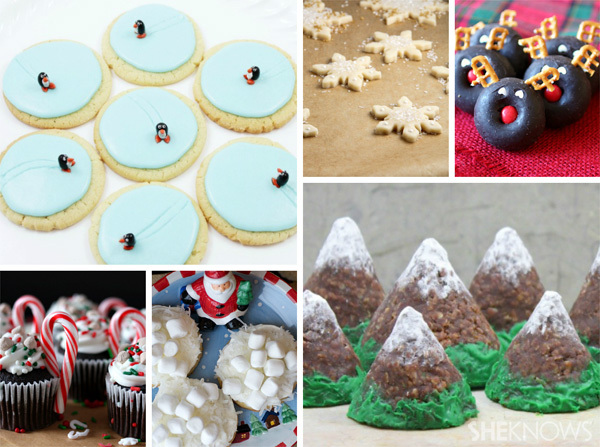 From ice skates to snowy mountain peaks, these adorable sweets will have the kids squealing with excitement. 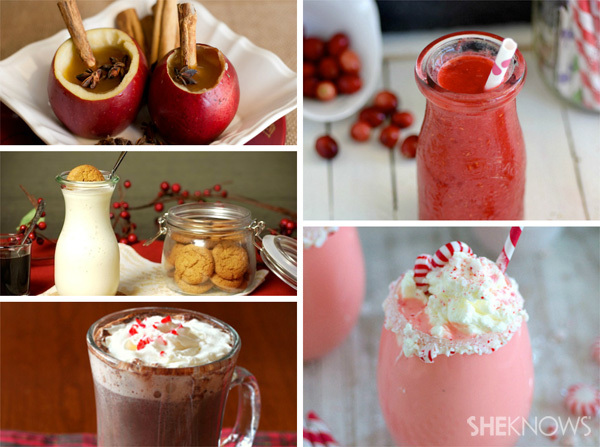 Traditional hot drinks will keep the kiddos warm, and cooler sips like eggnog and milkshakes will get them into the seasonal spirit. Warm the kids’ bellies with these yummy and fun comfort-food lunch recipes before they get their fill of sugary desserts.